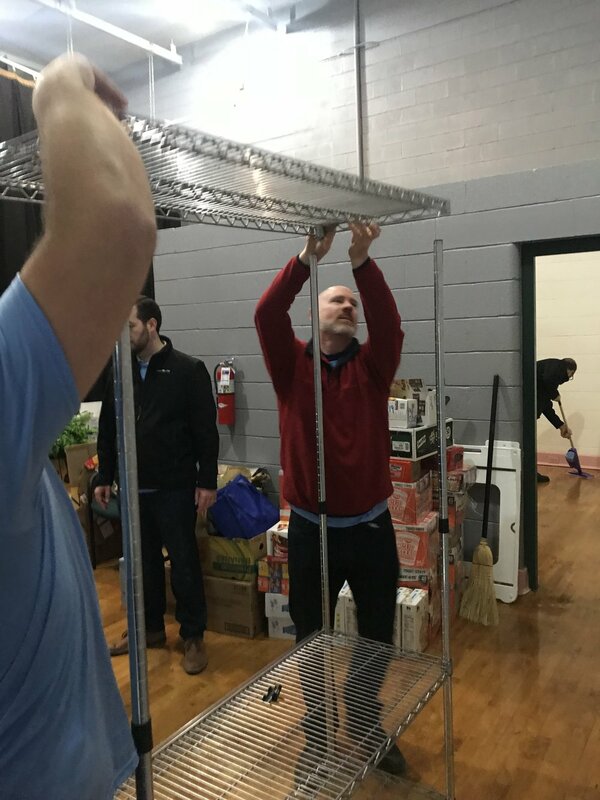 Food Lion Feed’s Great Pantry Makeover generously donated metal shelves, a chalk board divider, non-perishable staples, frozen foods, and fresh produce to the pantry. But it was the heavy lifting that really made the difference. 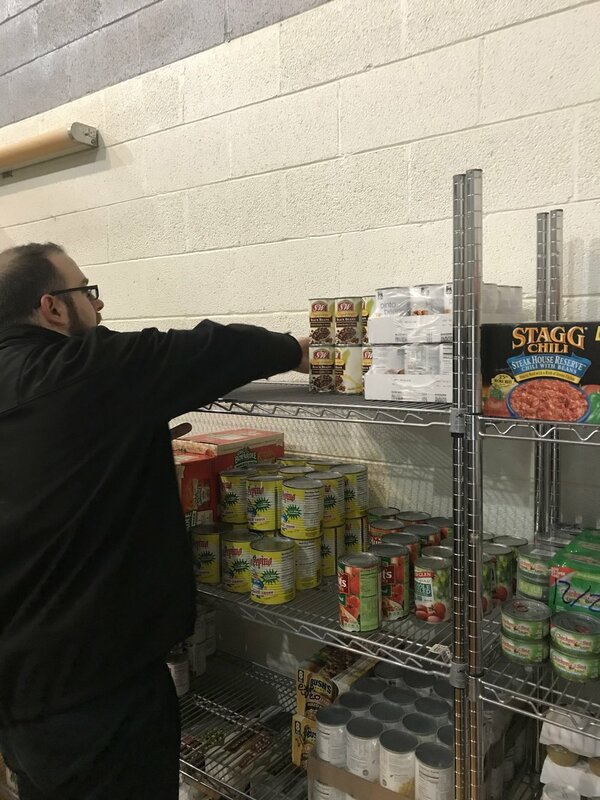 Employees cleared out old food, removed shelving, and completely cleaned the room. 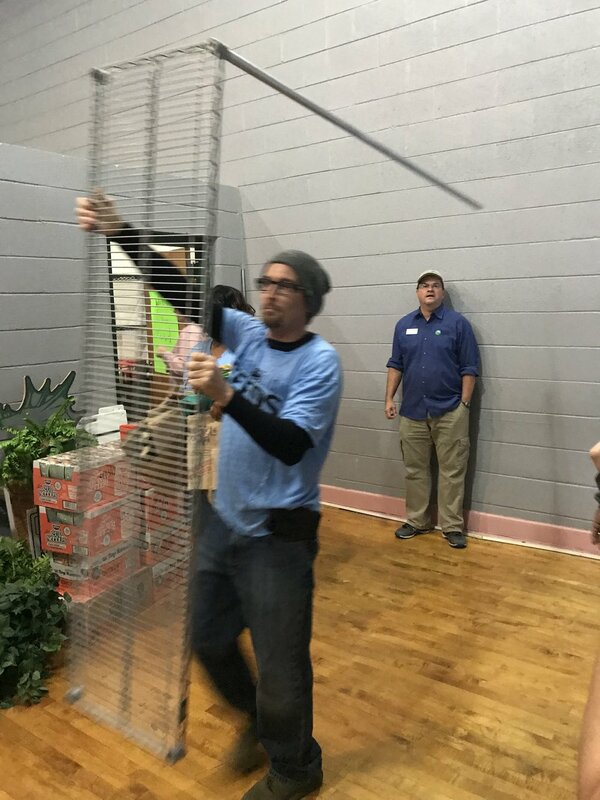 Laughs and smiles were nonstop as Food Lion employees competed to build over 10 new metal shelves for the pantry. 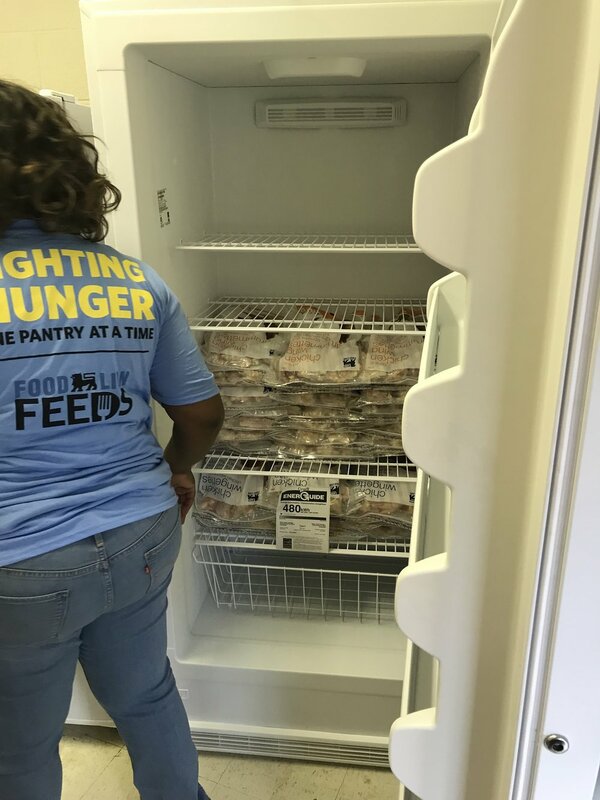 The Brogden School Pantry currently serves 20-25 students each weekend. 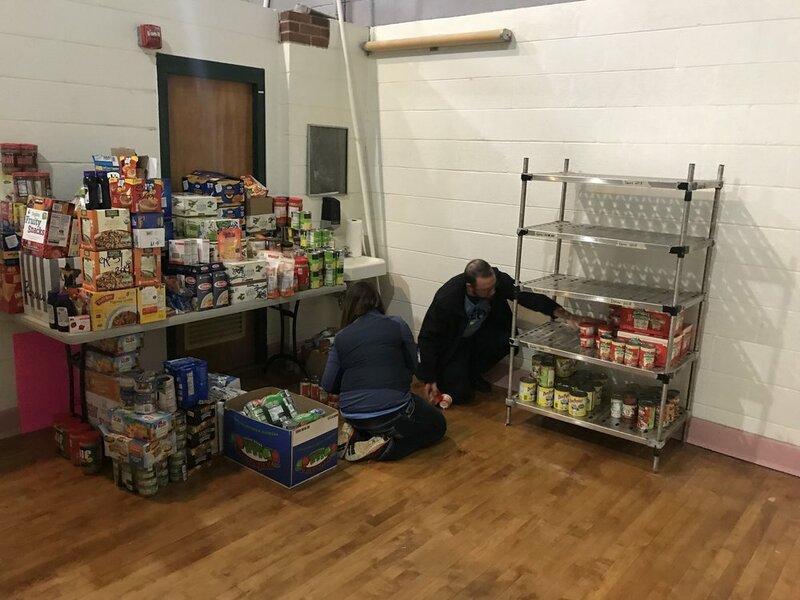 Volunteer parents and the Brogden PTA faithfully prepare bags of complete meals and snacks for students to take home over the weekend. 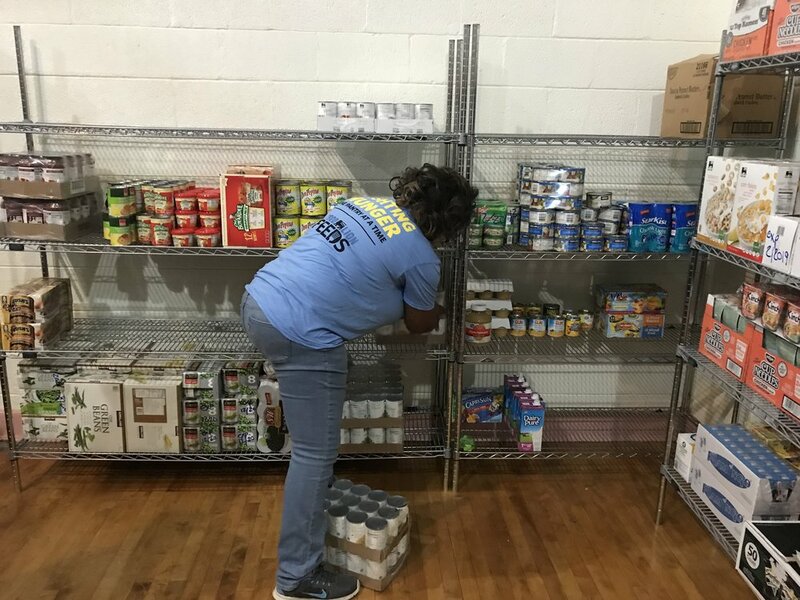 The pantry makeover will allow the pantry to reach even more students. 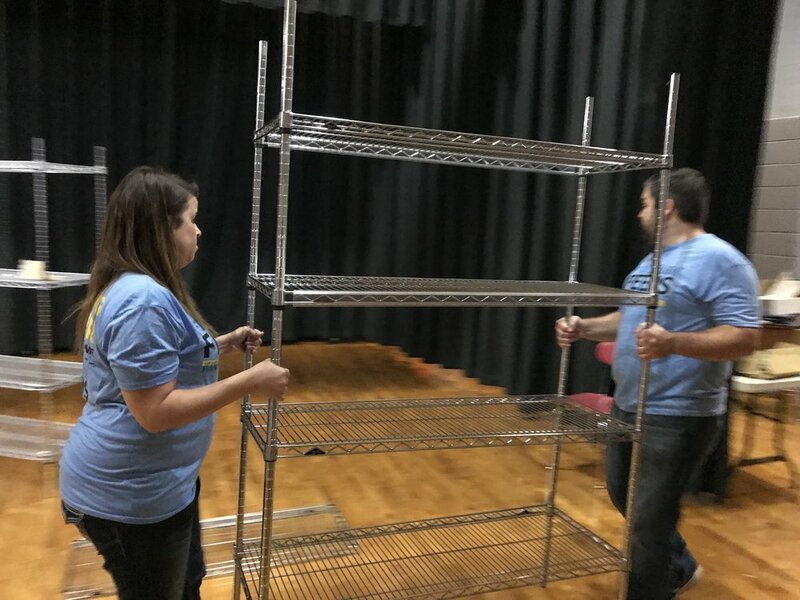 A big thank you to Food Lion Feeds and all the Food Lion employees who gave up a work day to make a difference at Brogden Middle School! 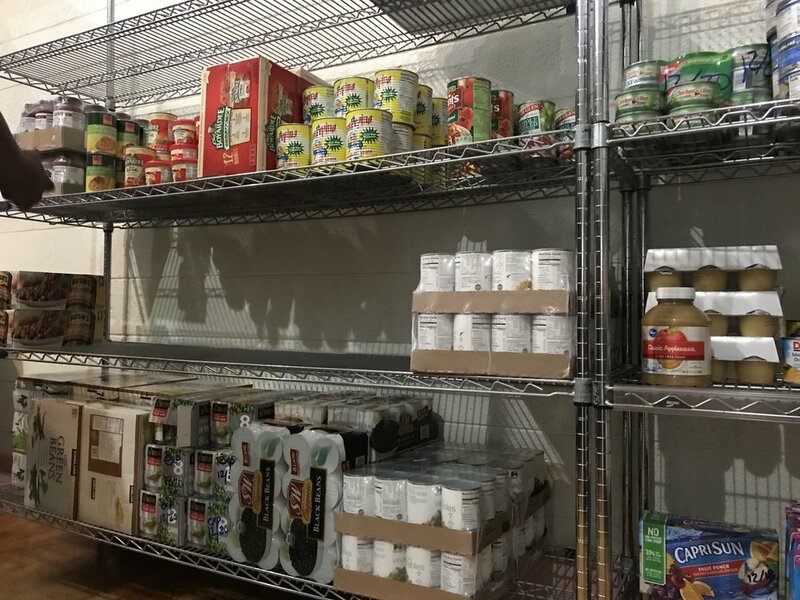 It really was a Great Pantry Makeover!